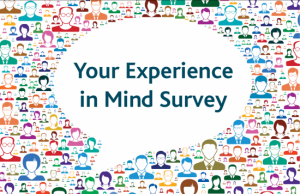 Mind have been worki ng together with the McPin Foundation since 2014 to evaluate the experience of people using our federated local Minds through the annual ‘Your Experience in Mind’ survey. We have 146 local Minds across England and Wales providing over 50 different types of service. Implementing an online mental health toolkit for relatives– reflections from our first data day! 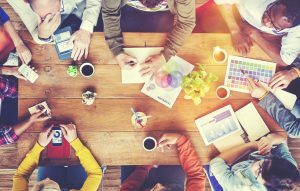 There is an increased focus and interest in how to implement innovations into health care settings. And there should be! Call it improvement science or knowledge transfer or implementation – this area of work is how information developed through research studies or service improvement programmes can be used to achieve practical change. Mental Health and Support into Employment: Is it Working? As the recent report from the Mental Health Taskforce points out, only 43% of people with mental health problems are in work, compared with 65% of people with other health conditions, and 74% of people in the general population. The figures are far lower for people with severe mental illness – for example, the employment rate for people with schizophrenia is around 8%. The Crisis Care Concordat was launched in February 2014 with the aim of improving the quality and availability of help and support for people experiencing a mental health crisis; support before reaching crisis point, urgent access to safe, respectful and effective care in an emergency, and support for recovery and the prevention of future crises.